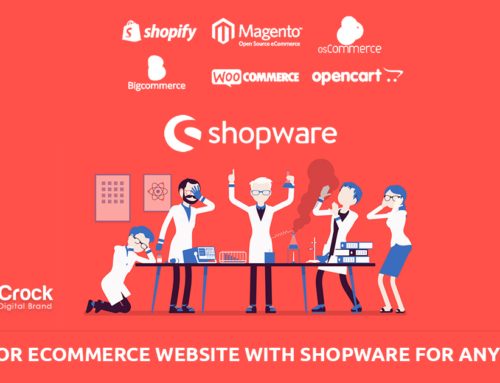 Home » Shopware » What are the advantages of Shopware? 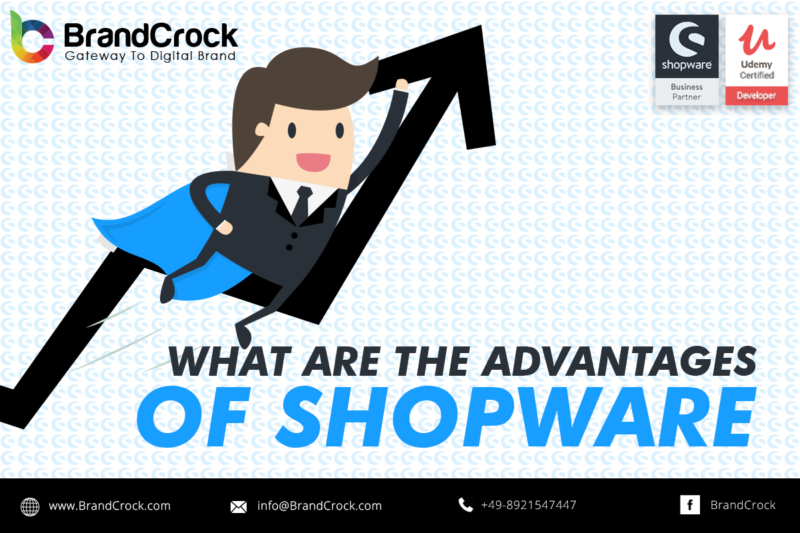 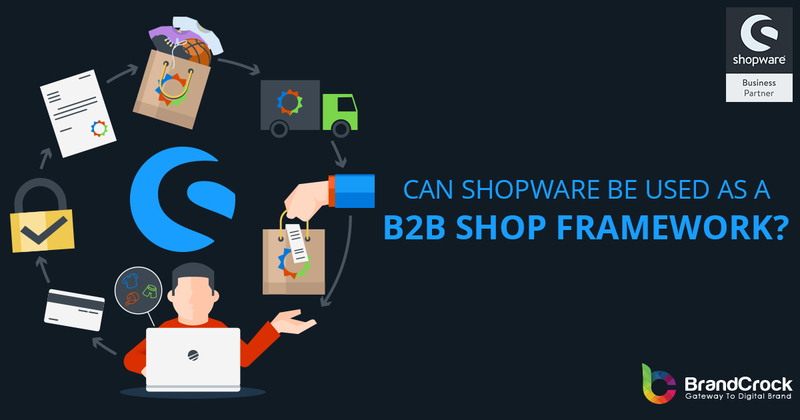 The first question which does our clients and online merchant ask us during the consultation phase of project, What are the advantages of the Shopware? 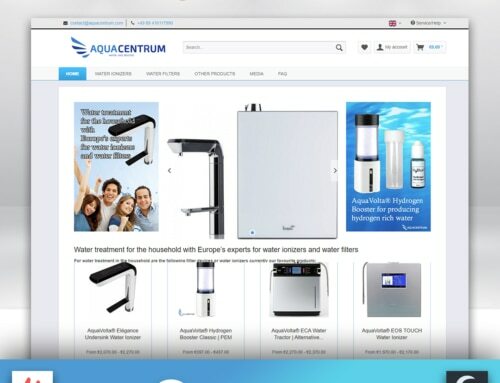 website integration with third party etc. 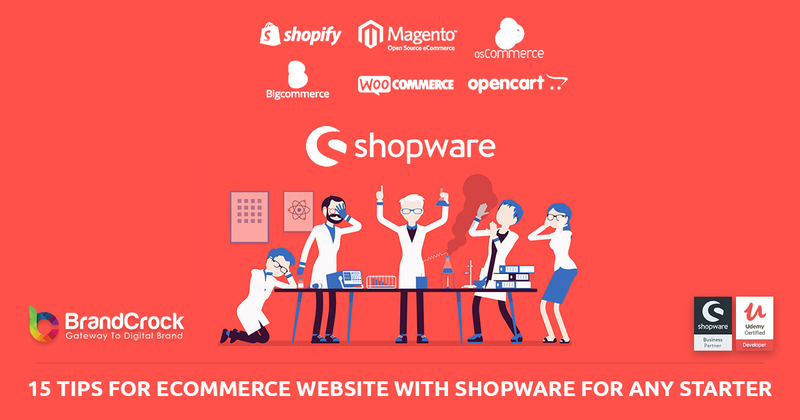 and they all are in search of a really functional, robust online shop system. 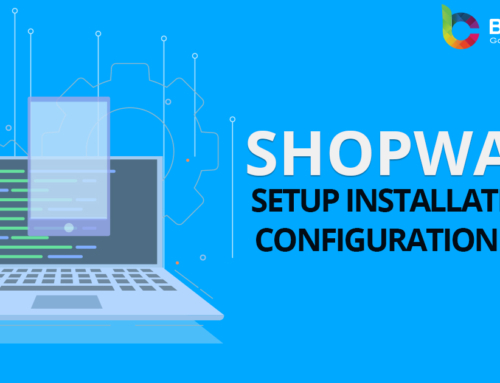 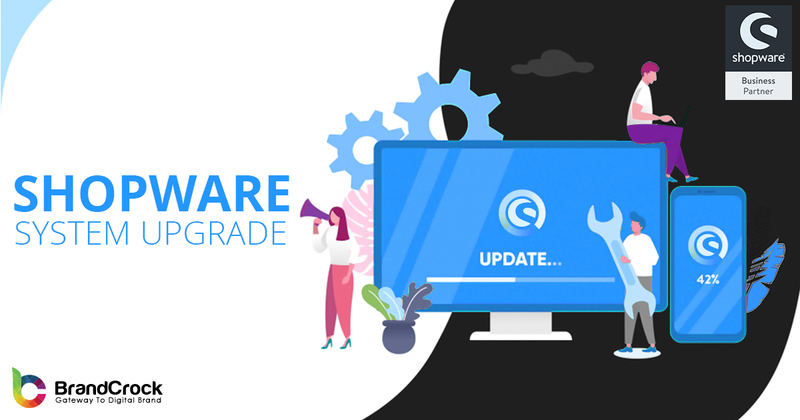 As more and more internet users are surfing and shopping on their Mobiles and tablets, Shopware is Mobile First platform and Shopware offers a rich mobile interface for its users. 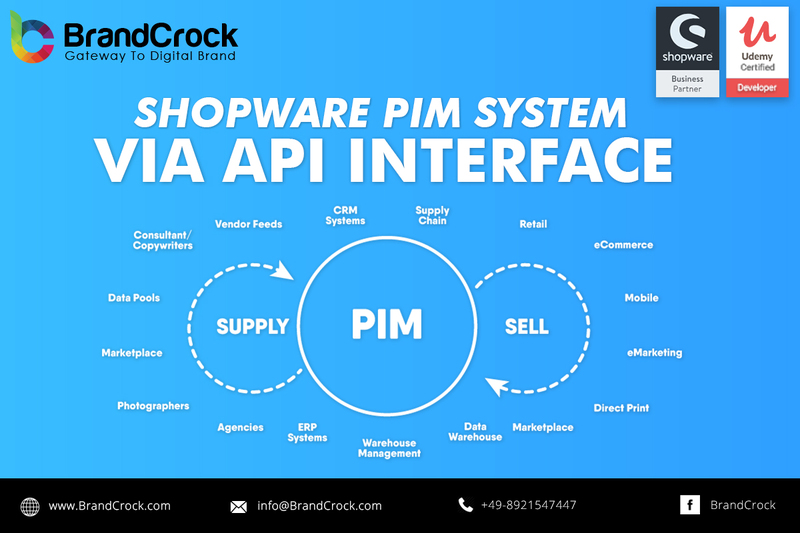 Shopware is true mobile commerce (M-commerce) system. 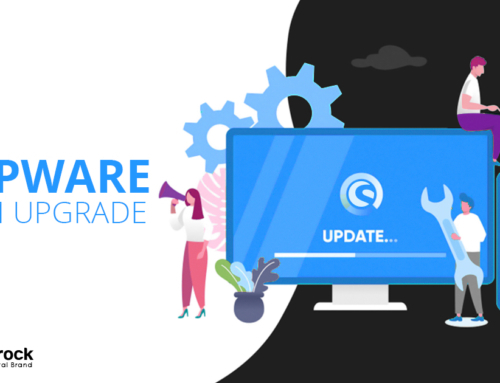 Second advantage is a its Open Source (Code availability) maturity and its wide distribution. 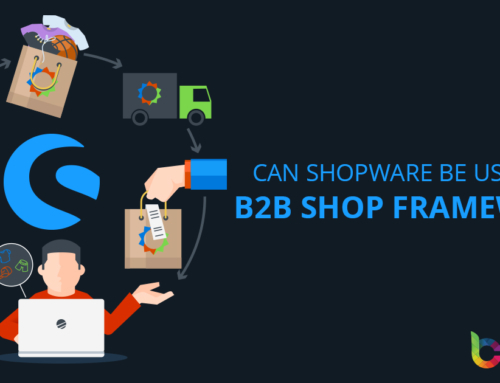 Online trading cannot be done with a nonfunctional and incomplete website as a business owner you should not be focusing on the website related basic issues rather focus on your core business and the actual tasks of a retailer. 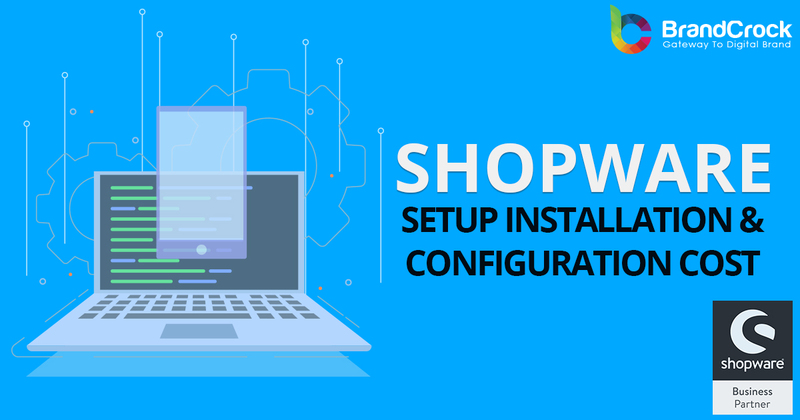 In addition to this Shopware system offers various payment methods and Shipping methods, including those with real-time confirmation. 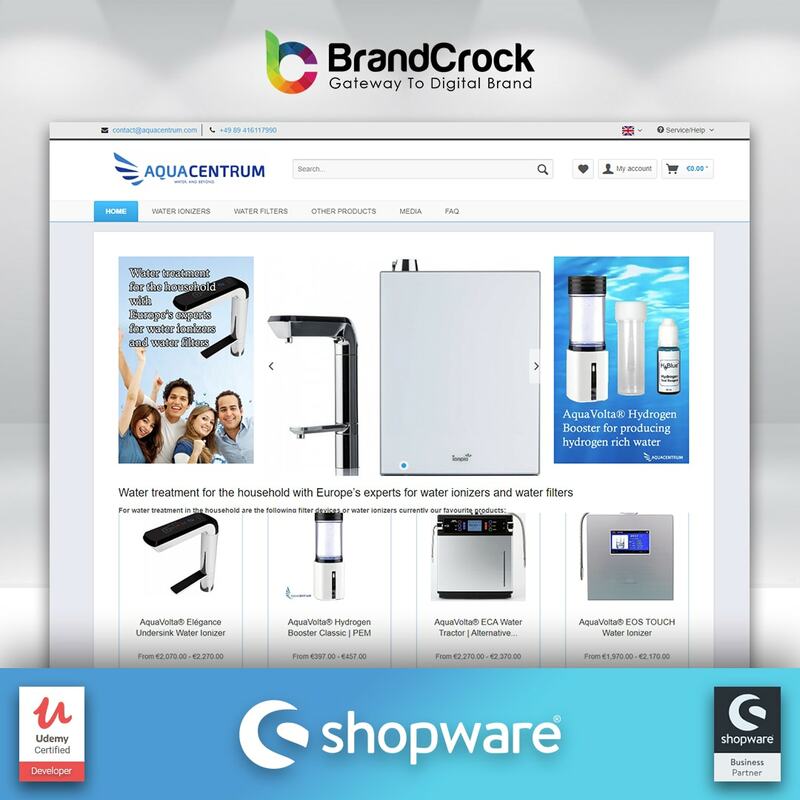 This allows your customers to order around the clock 24/7/365 and you can ship on the next working day. 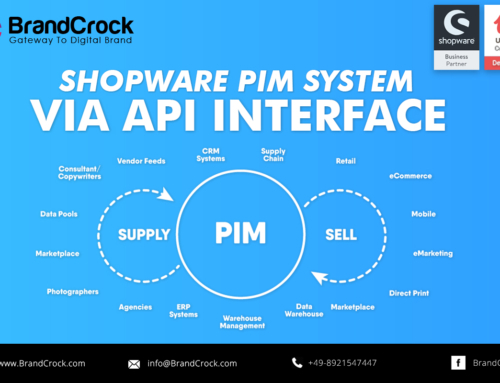 This means that there is no waiting time compared to prepayment or bank transfer and you can deliver to your customers even faster safer and reliable.